Despite strong reviews and a huge fan following, Netflix announced it is cancelling “Daredevil” after three seasons. This is the latest Marvel series, after “Luke Cage” and “Iron Fist,” that Netflix has cancelled recently. 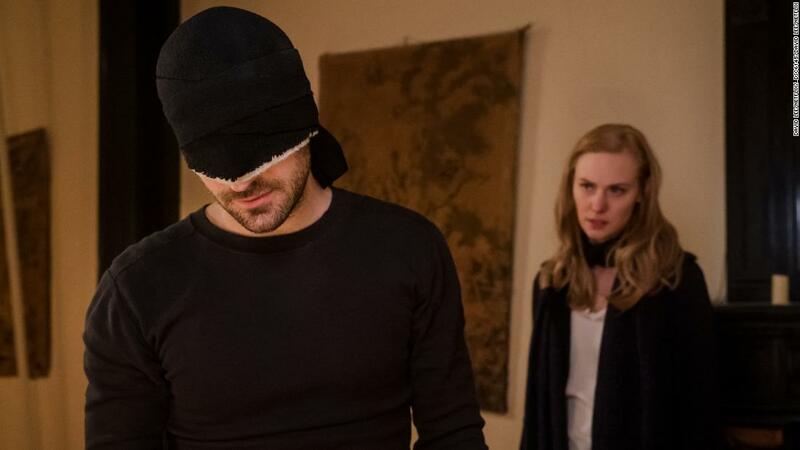 Starring Charlie Cox as a blind lawyer-turned-superhero in New York City, “Daredevil” was the first series released as part of the Marvel -Netflix deal in 2015. This leaves “Jessica Jones” and “The Punisher” as the two remaining Marvel series on Netflix. Netflix has axed another Marvel project.